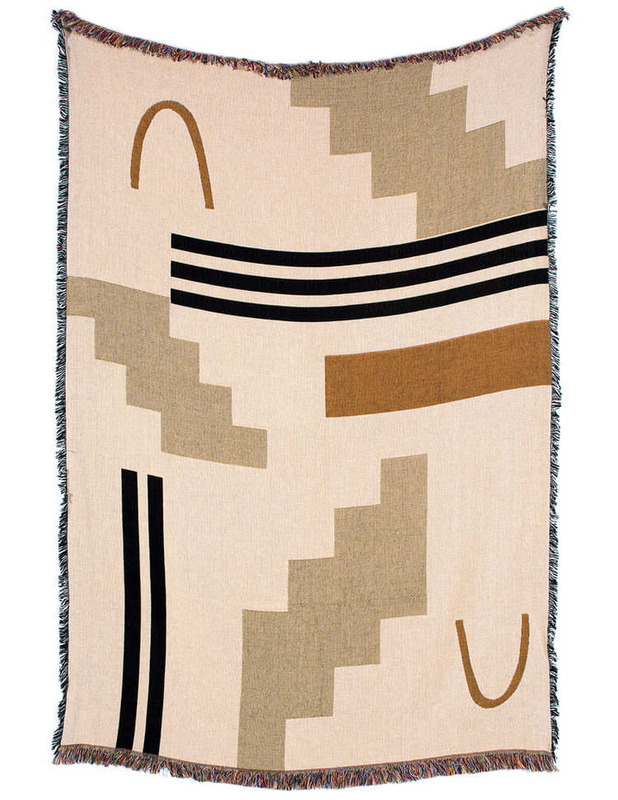 Sand + Dune is the design collaboration between artists Dee Clements and Jenny McGee Dougherty. Over the course of many months, Dee and Jenny worked on hand drawings and ideas to bring together their styles for two new art throws with a soft hand. Search and Rescue in London, United Kingdom.